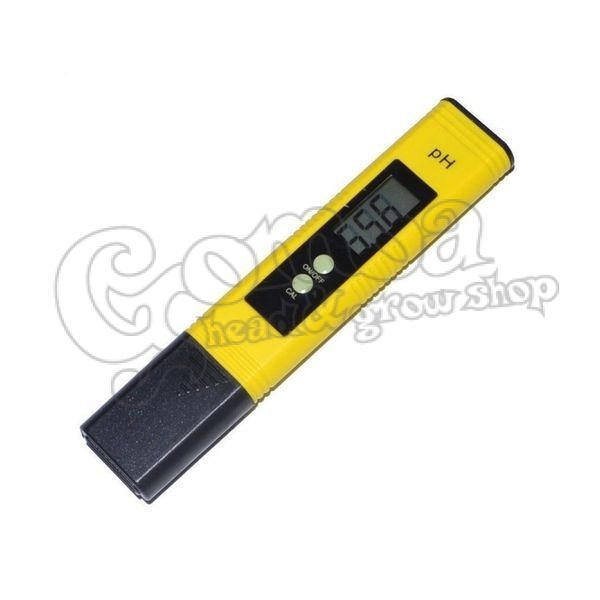 This LCD-screened, pocket-sized pH tester provides a fast and reliable value that measures and demonstrates at the same time the pH of the solution at exactly 5 centimeters. but it can also be useful in wine and beer production. On / Off button makes it energy-saving, you do not have to wait for automatic shutdown. And with the other button, you can calibrate it easily. 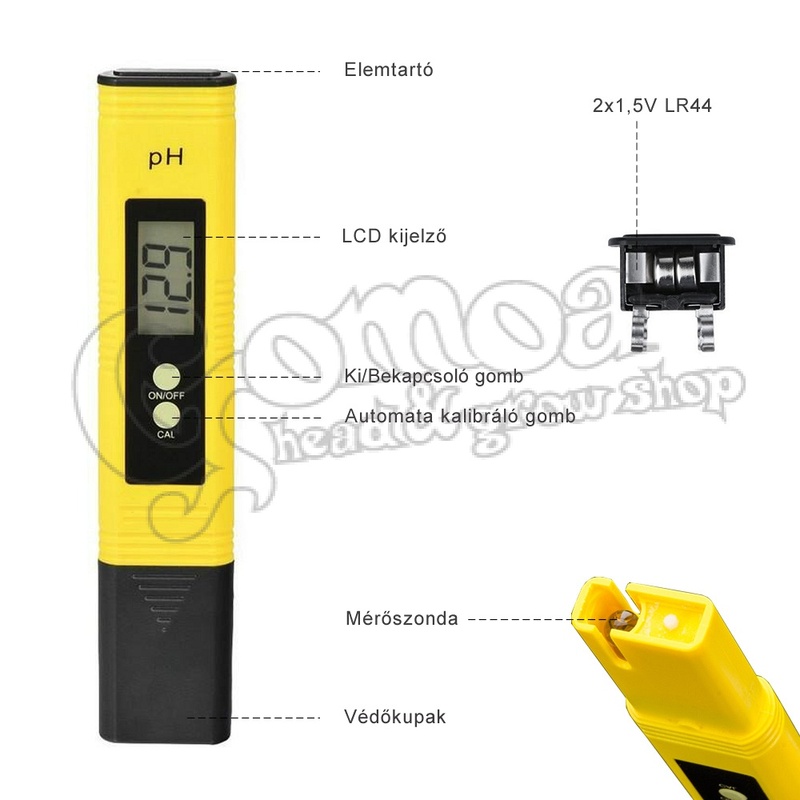 How can you first calibrate it? Rinse the electrode first with distilled water and then dry it on paper. Turn it ON by pressing the ON / OFF button. 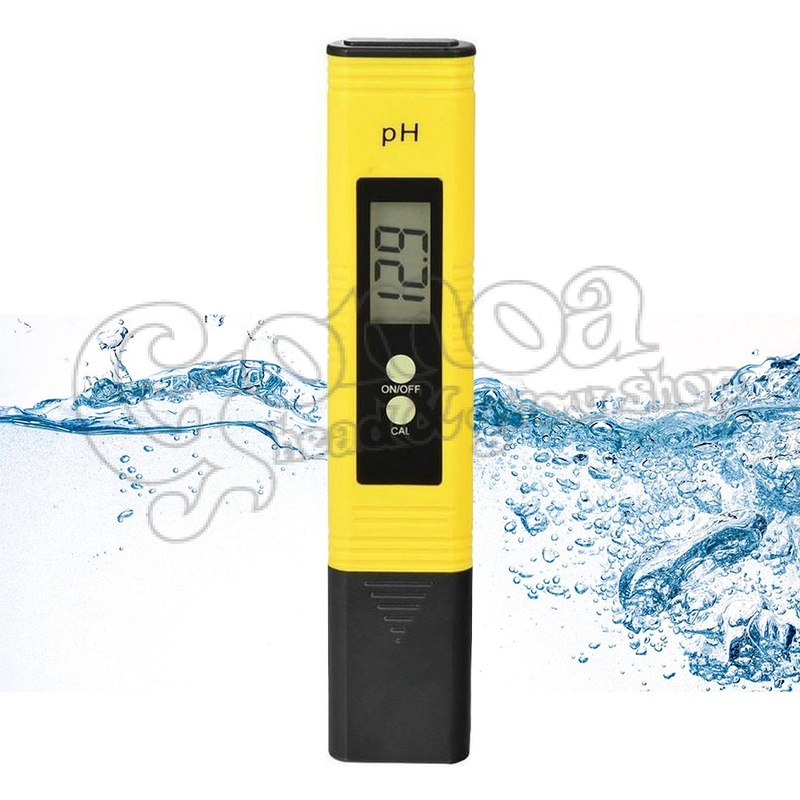 Pour the pH 6.86 calibration port into 250 ml of distilled water. 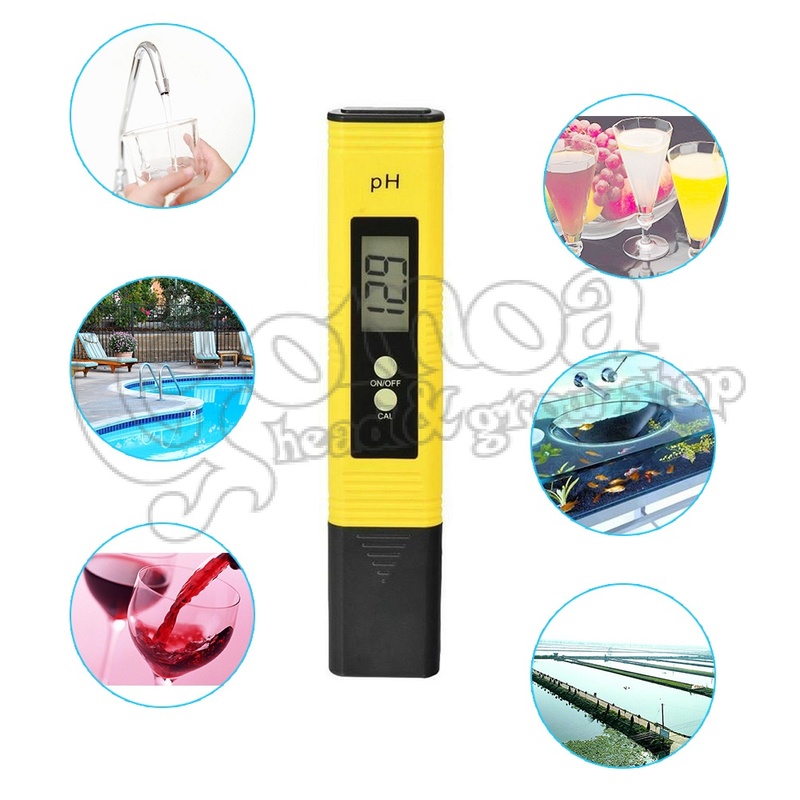 Dip into the test solution the pH meter probe. Mix the fluid carefully and wait for the reading to show a stable value. When finished, clean the probe with distilled water. Deactivate the meter by pressing the ON / OFF button again. 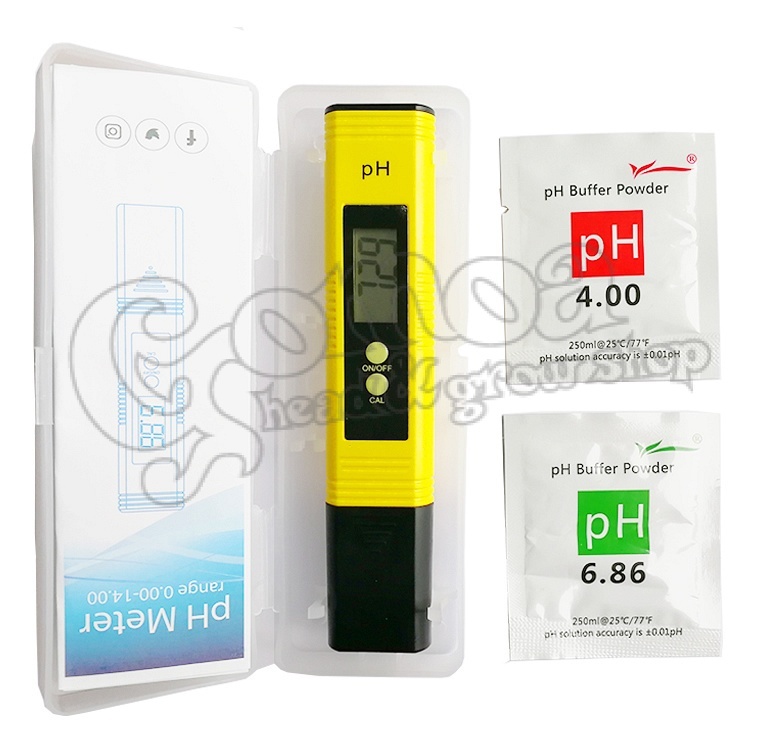 It is a weight-weight device that can be stored and protected in the safe plastic box. Simply put it in your bag or pocket.